Welcome to The Actor’s Garage! 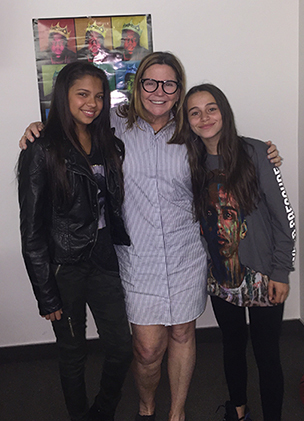 actor’s garage student CREE CICCHINO on set Of her hit NIckelodeon Show GAMESHAKERS! 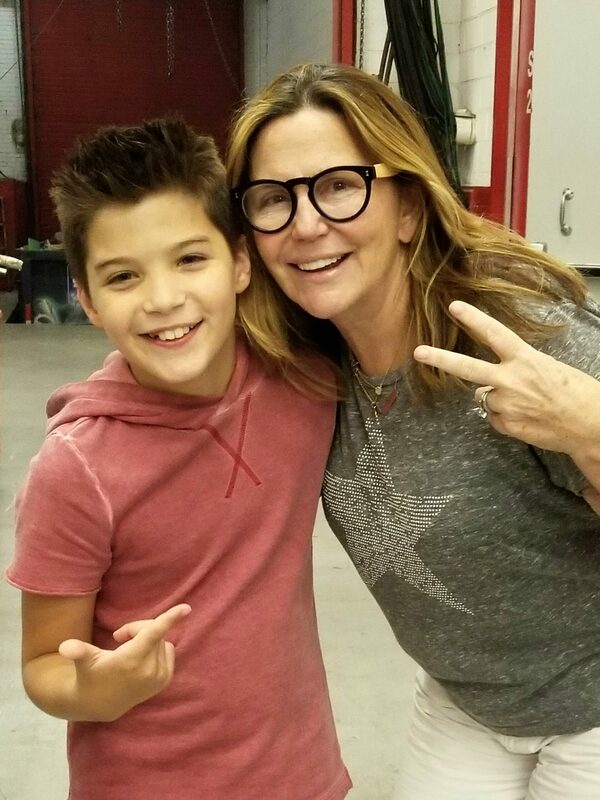 What do Cree Cicchino, BABE from Game Shakers, Sky Katz, TESS from RAVEN’S HOME, Timothy Colombos, Ethan of WITs Academy, and Ben Hyland from Marley and Me, The Strain, and Across Grace Alley all have in common? They were taught and were in class with Ann Gray Graf when they booked these movies and shows. Have a budding actor in your family? Are YOU a budding actor? Would you like to audition for Disney or Nickelodeon??!! Maybe some movies and commercials!! Often, those kids you see on TV started with a great acting classes like mine. Maybe you know some of my students? Ben Hyland, from the film Marley and Me? Cree Cicchino, starring as Babe in the new Nickelodeon hit, Game Shakers? Timothy Colombos, working his magic on the new nickelodeon show WITs Academy? There are too many to name here. Each of these actors started in the same place…the actor’s garage being taught by Ann Gray Graf. Uhhh, that’s me! In fact, each of these actors got their representation from one of my showcases. And in fact (lots of facts here! ), each begin the process of getting these roles, by a self tape that was coached and filmed by me, Ann Gray Graf (in case you forgot). I am the founder of The Actor’s Garage. Before opening the actor’s garage, I was an experienced actress and stand-up comedienne and have appeared on TV in a number of popular dramas as a featured or co-starring role. 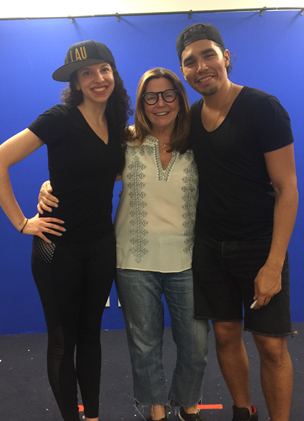 I have trained and coached many professional actors using a unique technique; make the actor comfortable enough, to feel inspired to let their true natural person become part of the character, and then bring it to life! My goal is not only to produce good actors, but to create better prepared individuals for a healthy productive life! I teach classes Monday – Wednesday only. Other classes are taught by Ann and/or her invaluable teachers! All workshops will be taught by teachers and an industry professional! I love what I do, and do what I love.